Whether you've got athlete's foot, jock itch, or ringworm, you want to get rid of it. 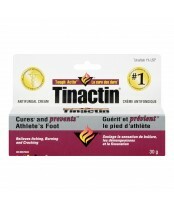 Tinactin antifungals cure most athlete's foot, jock itch and ringworm. When used daily, they also help prevent most athlete's foot. 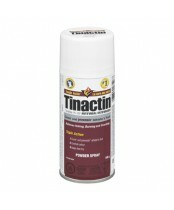 Tough Actin' Tinactin products are available in a variety of forms.